At JPW we are always striving to raise our quality standards. 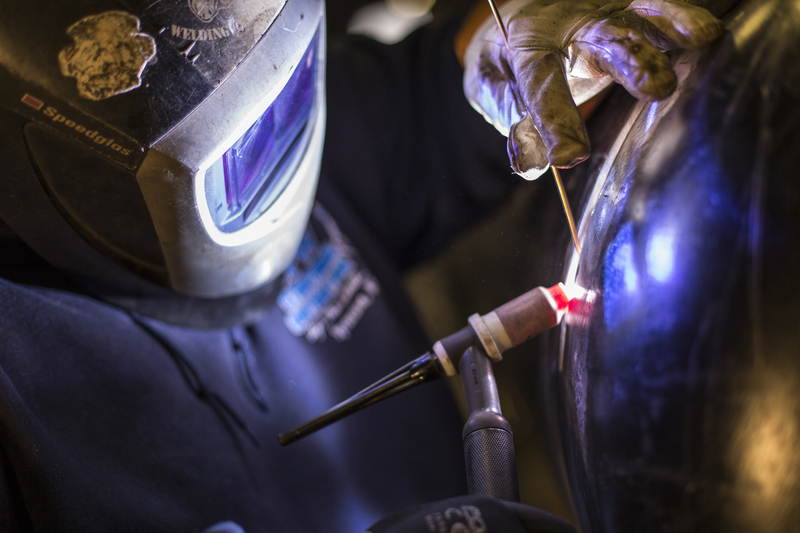 We currently hold certifications in ASME U and R stamps giving us the ability to work on all types of stainless steel and carbon steel pressure vessels. This certification holds JPW to yet another set of high standards governing the design, fabrication, assembly, and inspection of boiler and pressure vessel components during construction. 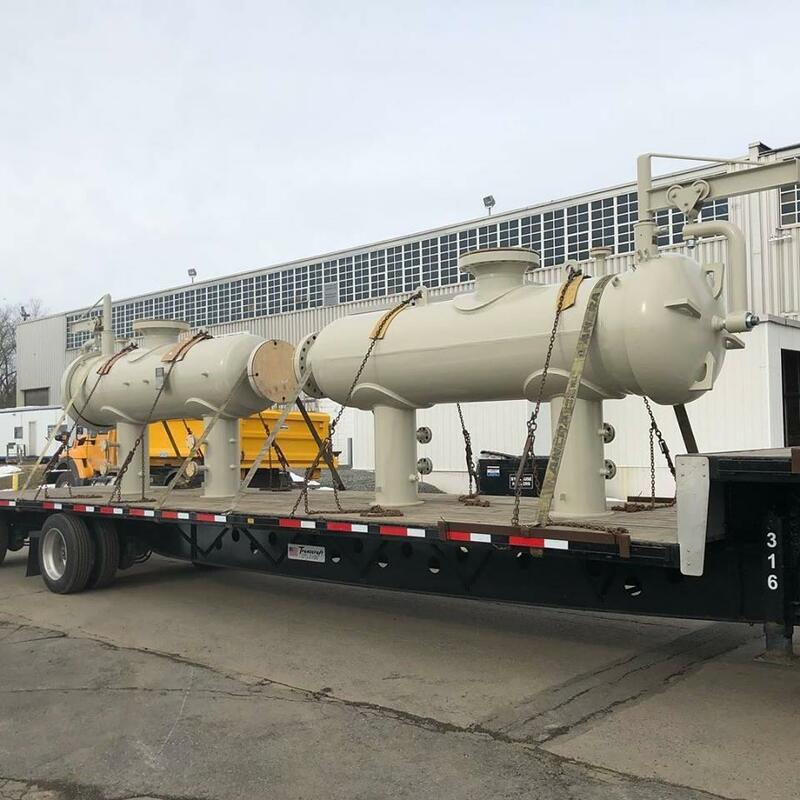 JPW is also certified to repair and alter your existing pressure vessel. We can do these repairs or alterations on site or at JPW’s facility, giving you maximum flexibility and minimum down time.